Cooking is all about flavor. Adding varied ingredients, spices, and seasoning builds the layers of complex flavor that are the hallmark of the best culinary art. Creative cooks are always eager for new ways to broaden their horizons. Stocks, liquors, and wines have always been part of the cook’s pantry. It’s time to include beer in your quest for flavor. If you don’t, you’re missing out. Beer for braising, deglazing, or finishing adds a new dimension to favorite recipes. 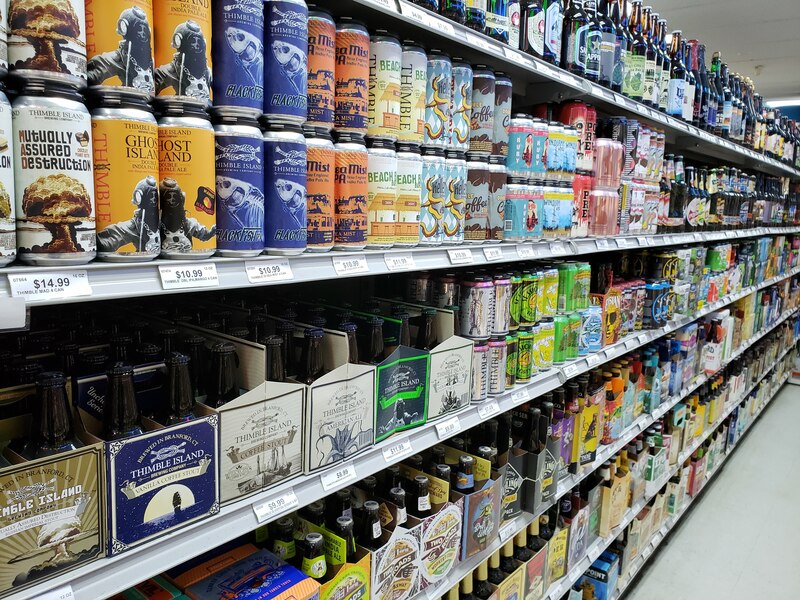 The craft beer movement has unleashed a flood of flavor. More than two thousand craft brewers across the country, each making a dozen or so individual brews, have created a new universe of beer. 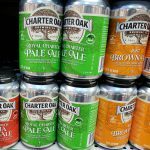 Hops and malt have come back in a big way, but the craft movement has gone way beyond the basics, adding all kinds of flavors. 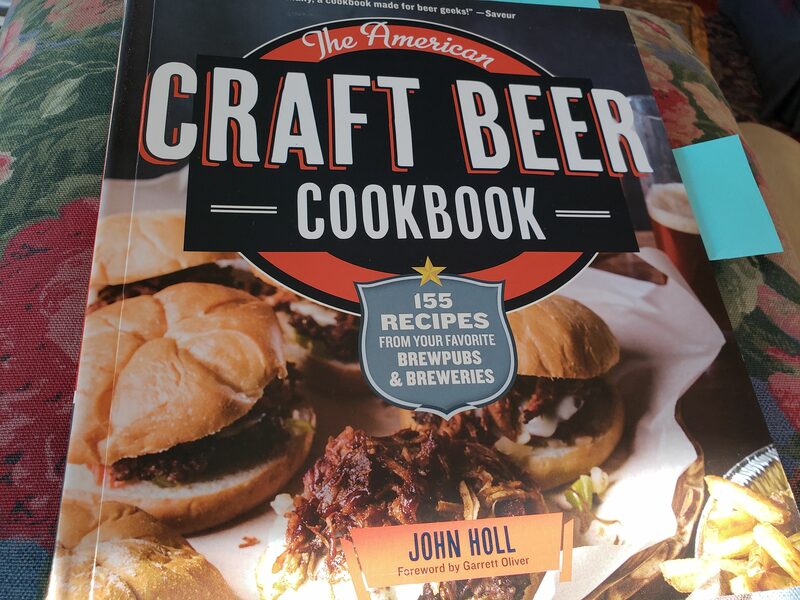 Each beautifully photographed entry in The “Craft Beer Cookbook” has a recipe, a brief story of the brewery, and specific drinking suggestions. 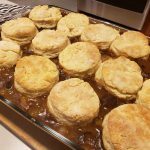 Appetizers, spreads, sandwiches, soups, stews, chilis, mains, and side dishes are all covered along with brunch and desserts. 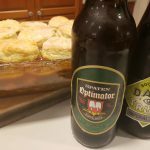 It’s a good beer read, even if you don’t cook. 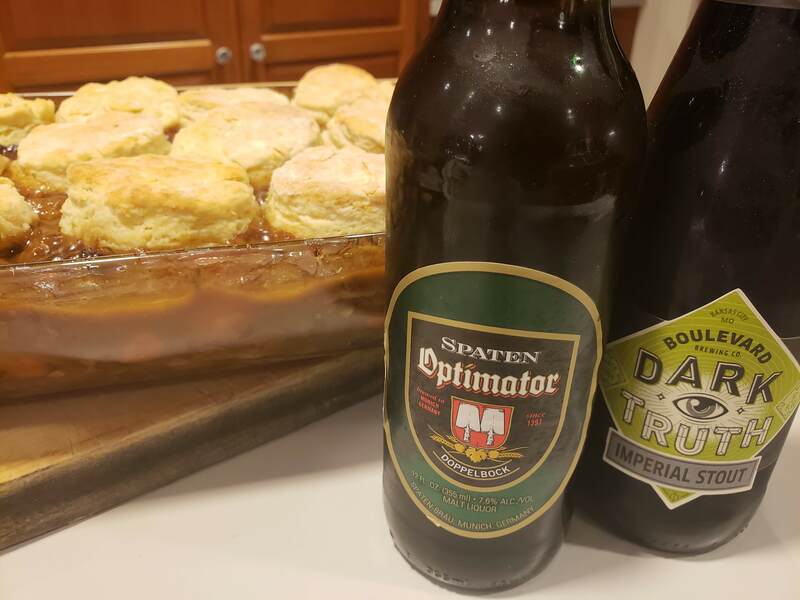 While there’s a beer for every food (Holl recommends the unlikely combination of stout with oysters) there are a few time-proven pairings that are a good place to start. Cheese, particularly sharp aged cheese, goes with almost any malty or hoppy beer. 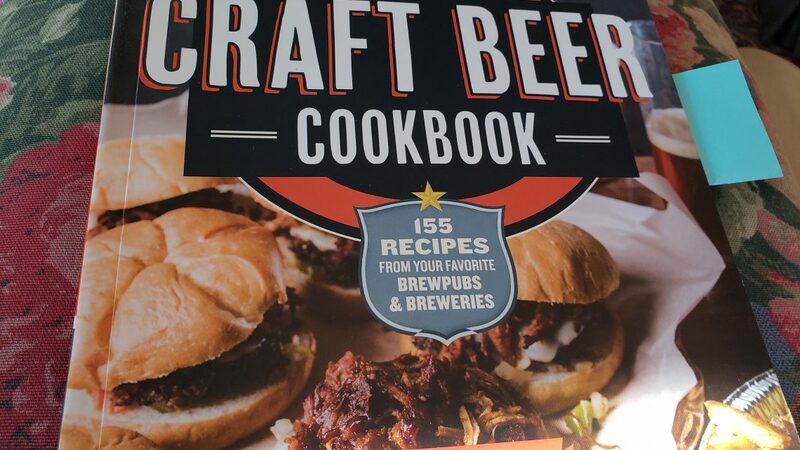 More than two dozen recipes in “The Craft Beer Cookbook” are cheesy. 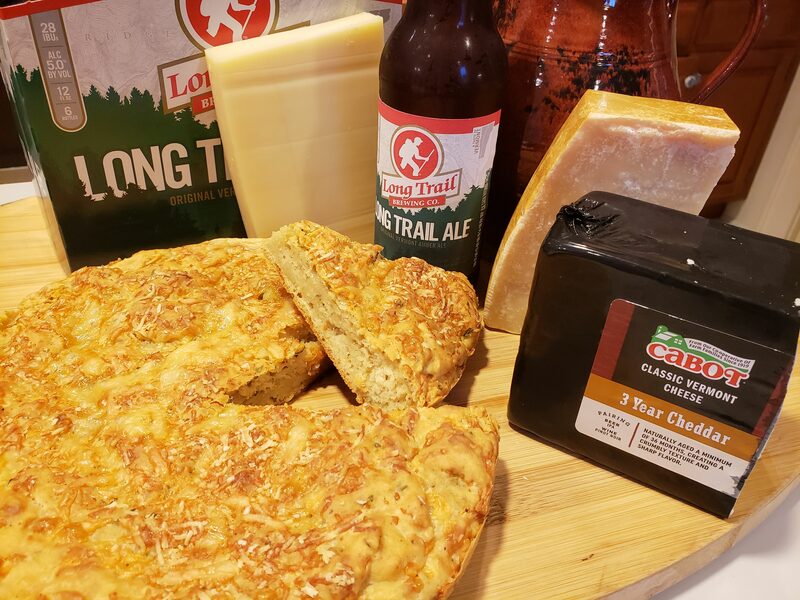 Amber ale cheese bread from the Dark Horse Brewery in Michigan caught my eye with three cheeses: aged cheddar, Gruyère, and Parmigiano-Reggiano. The savory bread called for parsley, garlic, dry mustard, and cayenne pepper in addition to a whole bottle of amber ale. 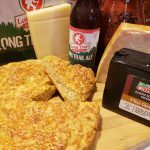 It baked up with a savory multi-layered flavor of beer, cheese, and spice plus a divine aroma. Shellfish and beer are a classic match. The tart fruitiness and crisp dry finish of a Belgian farmhouse ale is the go-to for steaming mussels, clams and shrimp. The complex natural flavors and hoppy bite are all the seasoning you’ll need. 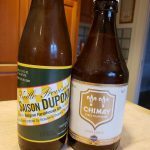 Chimay or Saison Dupont are two classic names to look for. Allagash, New Belgium, and Fat Tire are American brands in the Belgian style. Slow-cooked stews, braises, and chilies are another natural for beer. The rich flavor and dark color of a porter or stout fit right in. 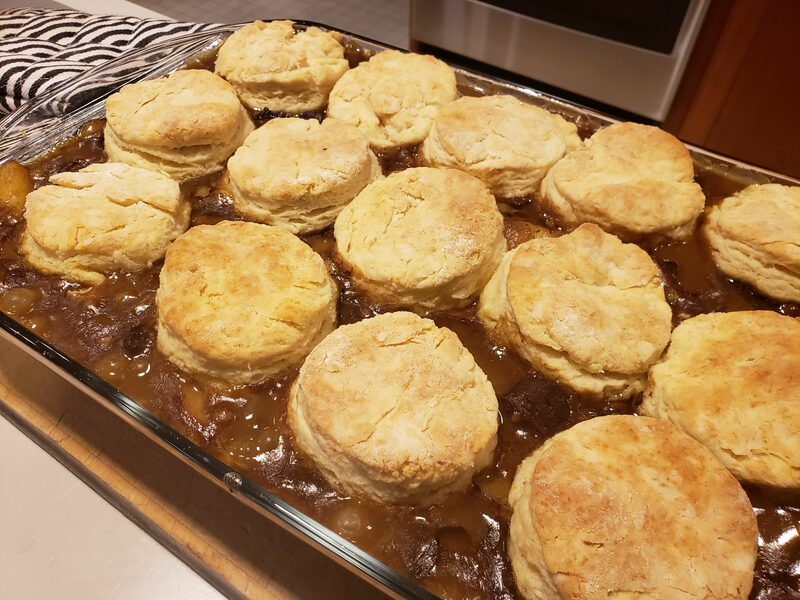 Schlafly Brewery imperial meat pie from Holl’s book is a hearty and delicious biscuit-crusted beef stew flavored with imperial stout, Dijon mustard, and red wine vinegar. Back in the day, Imperial stout was brewed in England then shipped to the imperial court in Russia. These days it can have the flavors of coffee, chocolate, or stone fruits and usually has a pretty good punch – alcohol at 8% plus. The rich and malty Boulevard Dark Truth stout I put in the meat pie stood at 9.7%. 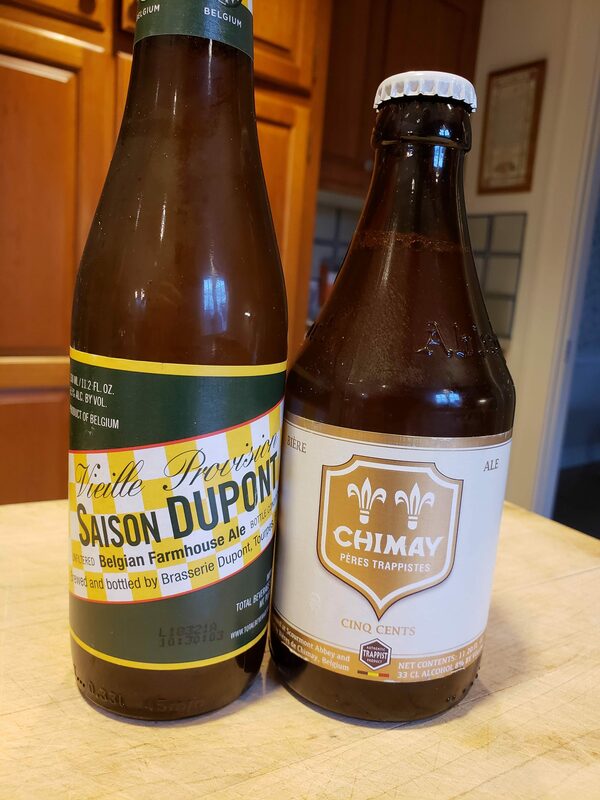 Dark beers like stout and porter along with Belgian style bottles come up a lot when professionals talk about cooking with beer. 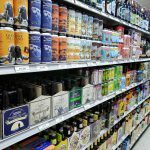 Hoppy, bitter IPAs – so popular now – don’t blend in as well. 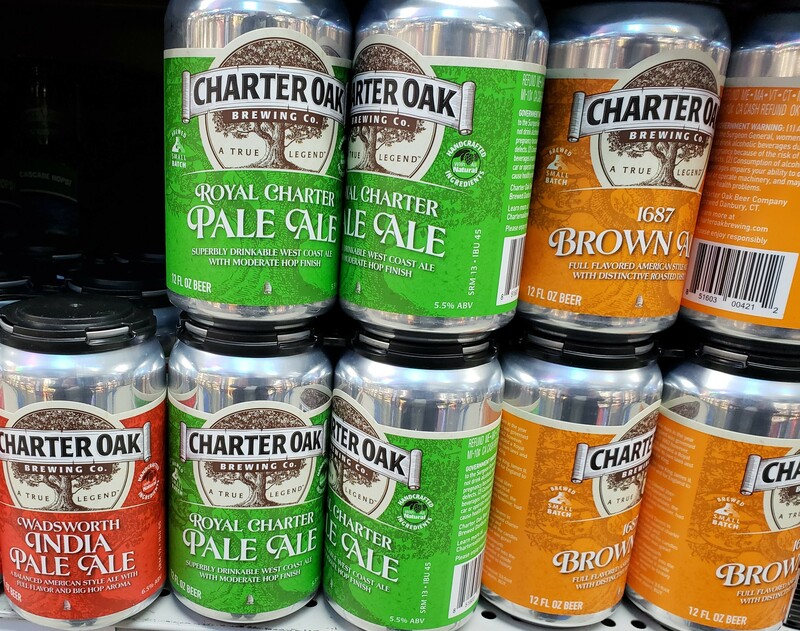 Scott Valley, owner of Charter Oak Brewing in Danbury sent me recipes for beer batter cod fritters with Charter Oak pale ale, and chili slow-cooked with Charter Oak brown ale. Ales, brown or pale, blond or amber have well balanced flavors that blend well in the pot. Next time you’re deglazing with wine or brandy splash in a little Belgian ale instead. When your filling a pot for brazing tip in a bottle of malty amber ale. I guarantee you won’t be disappointed.